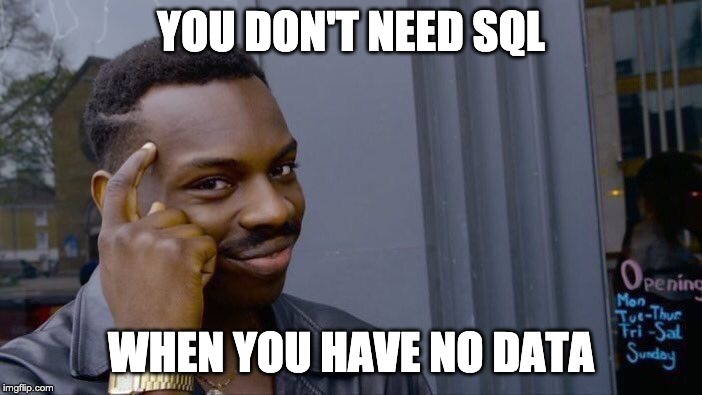 To some developers, SQL is this boring database language, which they only use when they have to. And it’s probably the last thing they would use in a freestyle coding challenge competition. That’s too bad, because… it might have brought them acclaim, like it did to me during The Software House’s Coding Challenge! And with my little SQL queries practice, I brushed up on some SQL techniques and tricks that may come in handy to you as well. From time to time, The Software House is holding a coding challenge event. So far, I have participated twice. 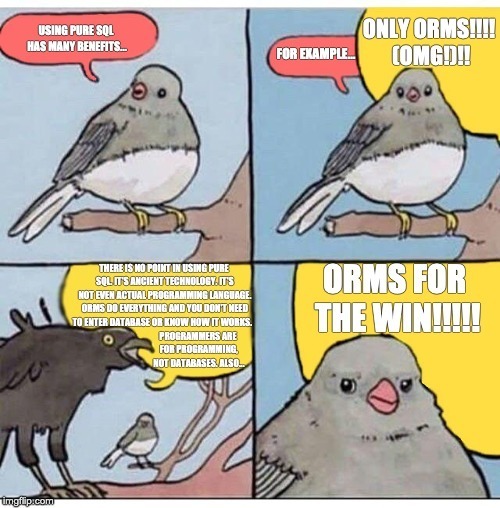 Today, I’m going to focus on just one of them, when it was SQL that helped me wow the judges. Sounds interesting? Not really? 🙁 Well, prepare to be surprised! I wanted to present an original solution, so I decided to create an SQL query for that particular problem. I chose the PostgreSQL dialect, since that’s the one I feel most familiar with. What I eventually arrived at was more or less what you can see below. In the original version, I used shorter table and column names to make the entire code appear shorter (and thus less readable). It’s no longer my goal, so I improved the readability. There are a couple of interesting ideas you can observe in this query. One of them is the Common Table Expressions (CTE’s). It is a temporary result, which can be later used in a SELECT statement. It is defined within the statement using WITH table (list of columns) AS (CTE query definition) language construct. It allows us to write cleaner, more elegant queries, reducing the amount of nested subqueries and increasing readability. Interestingly, despite CTE’s being part of the SQL standard since 1999, MySQL only started supporting it in version 8.0. PostgreSQL introduced CTE’s in 8.4. Why should you (still) use pure SQL? In the era of various database layer abstractions such as ORM, it isn’t every day when we get to work with pure SQL. And here it is – a situation that calls for rolling up your sleeves and getting your hands dirty (including having to deal with loads of production environment errors). SQL sure does have huge capabilities. A lot of them are relatively overlooked or even unknown to many developers (like a sort of recent addition of CTE’s or window functions in MySQL). That’s why I encourage you all to purposely limit your possibilities every once in a while to work on your SQL-fu. A fine-grained knowledge of SQL will surely help you stand out. Not to mention, SQL queries practice is simply so much fun! Also, if you want to play/tweak (or fiddle, if you’d rather) with the queries presented in my article, use the URLs below. Have fun! 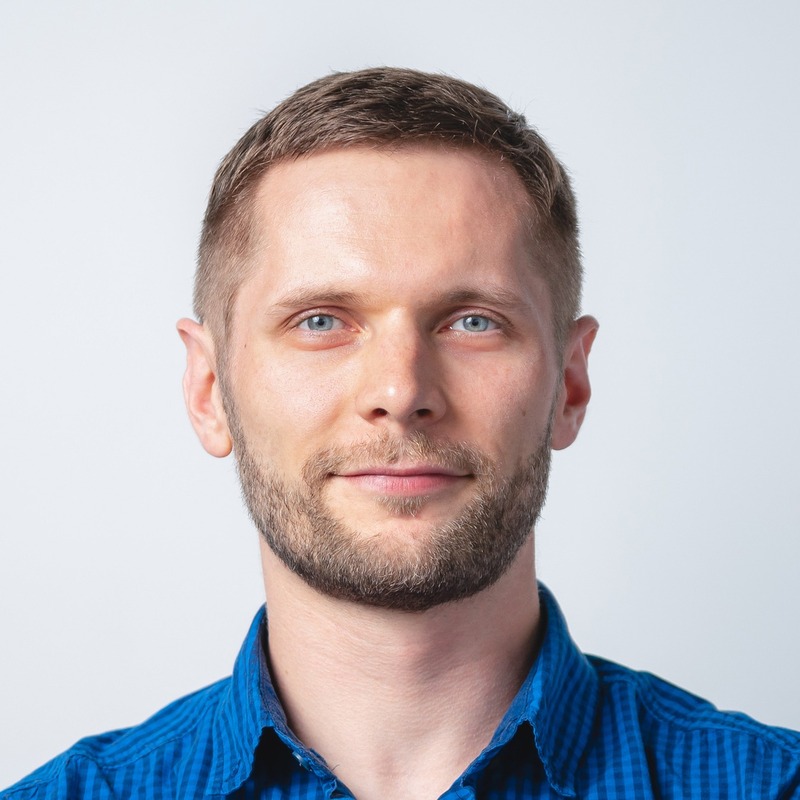 On a side note, I highly recommend you also read another coding challenged-related article from my colleague Marcin Gajda. It’s another great example of how an unexpected and unconventional solution may actually help you learn… and impress your peers as well! Graduate of biotechnology-turned PHP programmer. Since he loves studying, he always keeps on learning new technologies and best practices. Self-proclaimed bookworm (fan of S.King, H.P.Lovecraft, Tolkien or F.Herbert). When the weather is bad, he plays MMORPG and strategic games or watches anime/manga. If it’s good, he likes riding his bike, running, swimming & playing futsal.